It used to be that arcade sports games were everywhere you looked. For every Madden, there was an NFL Blitz. 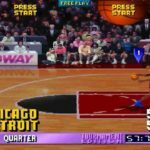 EA Sports’ NHL series was matched by NHL Hitz, baseball had Slugfest, FIFA Street existed for soccer, and NBA Jam covered basketball. There were countless others, but you get the idea. By and large, those major arcade-style sports releases have disappeared or been absorbed into different game modes within the dominant franchises in the space. The Threes mode in NHL, for example, is essentially NHL Hitz, replete with mascots and all kinds of ridiculous nonsense playing out in glorious chaos on the screen. 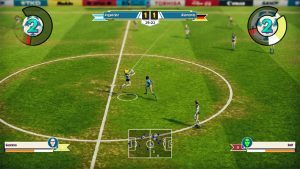 Legendary Eleven is unique in that it’s an arcade sports game that has actual rules, and in a gaming landscape dominated by FIFA and PES, it simply tries to make itself an accessible, pick-up-and-play soccer experience. And for the most part, it works pretty well. 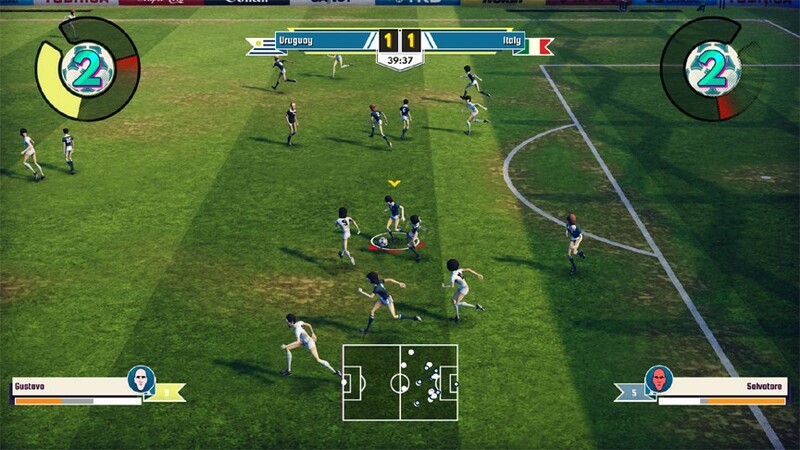 All of Legendary Eleven’s teams are international ones, with generic player names and set of unique attributes available to each squad. 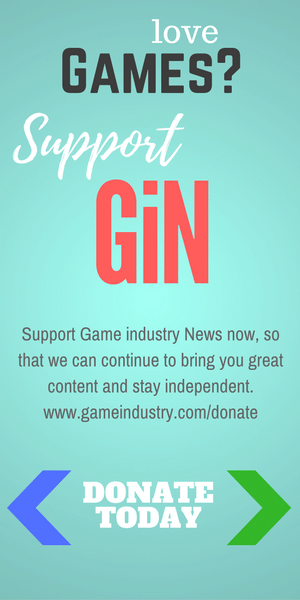 With a slew of game modes, from quick play to a campaign-style mode, players can progress at their leisure. Choosing to play the campaign will unlock new skill cards that can be used to customize each team to your liking, but in general, the best teams are ranked highly for a reason. Gameplay is simple, without the need for complicated controller inputs to pull off over-the-top skills. A quick button press timed correctly is often enough to dance past a defender, leaving him staggered and unable to chase your player down momentarily. That’s often enough for the time to charge up a shot and strike it beyond a usually helpless goalkeeper. For the most part, games go like that. 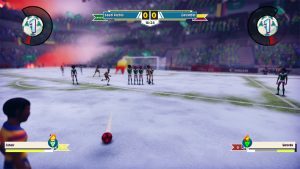 The AI isn’t particularly challenging, and there’s a set pattern you can fall into that often results in free chances at goal. 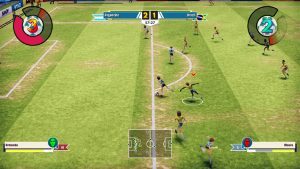 By passing quickly, timing your skill moves to avoid challenges well and liberally using the sprint button, you’ll often cut a defense apart without much effort. That’s basically a briefly charged shot that can’t be stopped by defenders, and nine times out of 10 won’t be stopped by a keeper either. It’s a mechanic that’s painfully easy to abuse. Defensively, the game operates similarly to attack. The button used to agilely dance past defenders becomes the standing tackle button, and timing is forgiving and predictable. 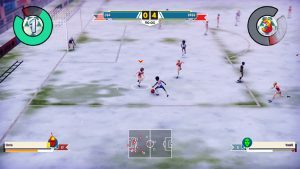 There’s really not much to it, and I almost never found myself using the slide tackle, which requires a only slightly more precision in its timing. 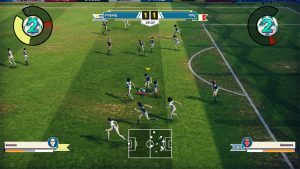 Regarding the game’s style and atmosphere, Legendary Eleven ticks all the boxes of what a quality arcade sports experience should be. 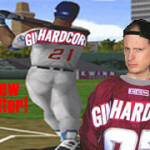 It’s full of vivid colors, overly accentuated player models and a quick flow to the movement around the field. It looks great, with the game’s graphics keeping up well with the frantic gameplay on screen. Solid audio also complements the graphics and gameplay without much fuss. 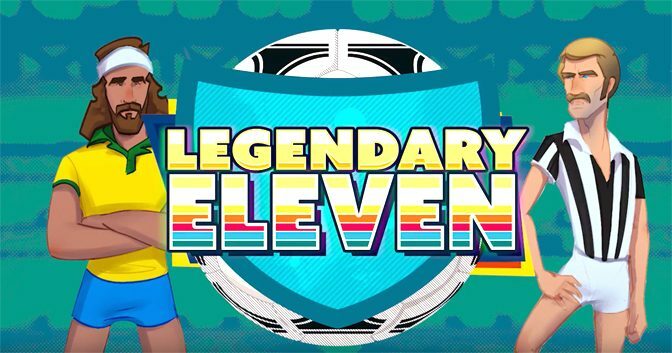 Legendary Eleven is a solid arcade soccer game, and with a few friends, it’s a game you can pick up and play in an instant. It’s not going to do anything to set the world on fire, but then again, it’s also not trying to compete with the titan that is FIFA. It just wants its own little slice of the soccer pie, and it should have it. 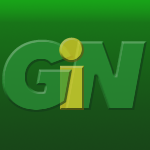 Legendary Eleven earns 3 GiN Gems out of 5.